Really elegant, I love your jacket! 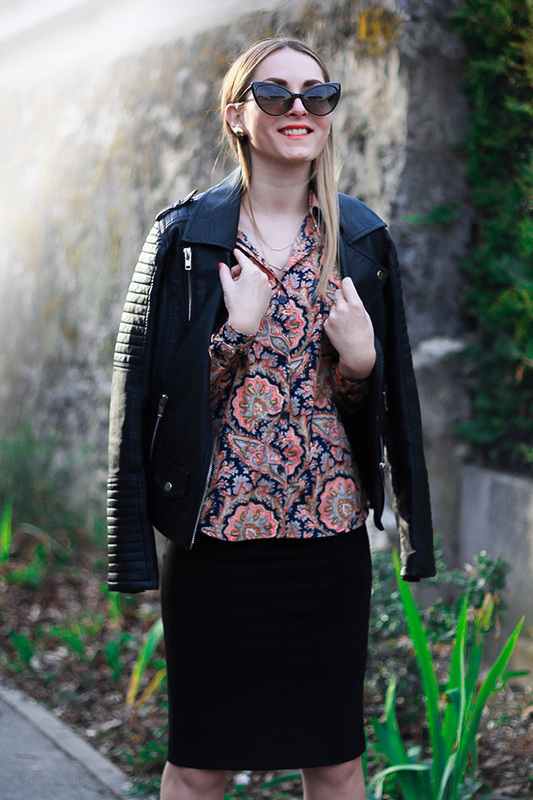 La tenue de working girl parfaite. Très joli look. j'adore ta blouse :) très joli look ma belle. Love the look! It is fantastic! You look so chic and stylish. I adore this combo and you did a fantastic job styling. I especially love your black heels!